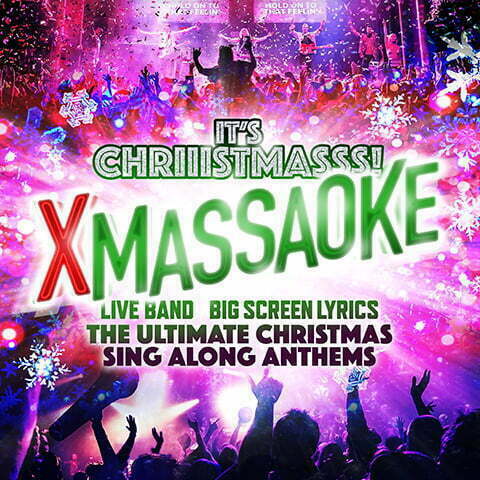 Massaoke brings a brilliant live band smashing out the ultimate Christmas anthems from Slade to Mariah to The Pogues; lyrics on a giant screen and a room full of party-goers singing and dancing their hearts out together. Pop DJ, costume prizes, glitter cannons, sequins, rock-star poses and the best Xmas party ever! 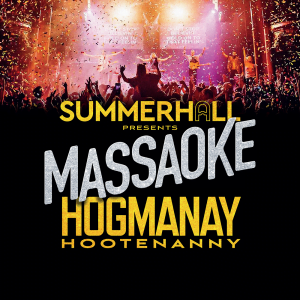 Ring in the bells with Summerhall as we team up with Massaoke this Hogmanay – A live band, a giant lyrics screen & a whole crowd of your friends singing their hearts out!